Permanent or Disabling Injury? Claim for Benefits Denied or Disputed? Perhaps the most important reason to hire a workers' compensation lawyer is that your ability get proper medical care for your work injury and achieve maximum recovery may depend on it. All such situations call for a workers compensation lawyer who understands the rating tables and other complex aspects of the workers compensation filing, appeal and litigation processes. If you have any questions about a work injury, a workers compensation claim that is already on file or might exist, please contact our office at 1-877-525-0700. If you were terminated from your job due to a work injury that may be classified as a disability due to its long standing nature, or for which you were entitled to Family Medical Leave CLICK HERE TO SEE INFORMATION ON HOW WE CAN REPRESENT YOU IN A CIVIL LAWSUIT. Terminations of employment due to the exercise of your workers compensation rights may constitute what is referred to as a 132a penalty in the workers compensation system. Under Labor Code 132a an employer must pay penalties if they retaliated against you for filing a workers compensation case, seeking medical treatment, asking for medical treatment due to a work injury, or exercising any of your workers compensation rights. Do not play with your health. Hire a competent workers compensation lawyer to help you through your work injury. Workers compensation insurance carriers are known for screwing injured workers out of money if they are not properly represented in a workers compensation case. We assist injured Los Angeles County employees with workers compensation claims for psychological injury such as work stress and all types of physical injury. 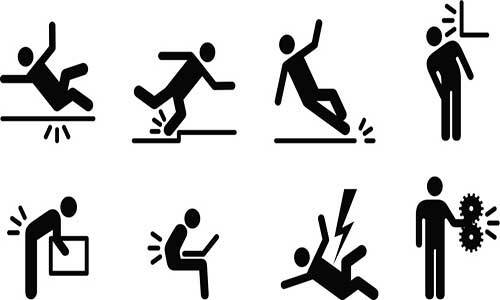 Some physical injuries are life altering while others may heal within a reasonable period of time. We have workers compensation lawyers capable of handling both the big and small workers compensation case. In most cases, provided your condition will require you to miss substantial work, you will be entitled to California workers compensation benefits. These benefits, covering necessary medical treatment, replacement of lost income through temporary or permanent disability benefits, and sometimes other needs, may be essential for your recovery and future. We are taking calls from injured workers on matters involving the Los Angeles Workers Compensation Appeals Board, Van Nuys Workers Compensation Appeals Board, Long Beach Workers Compensation Appeals Board, Marina Del Rey Workers Compensation Appeals Board, Pomona Workers Compensation Appeals Board, click here for Oxnard Workers Compensation Appeals Board, Anaheim Workers Compensation Appeals Board, click here for Santa Ana Workers Compensation Appeals Board, click here for and Bakersfield Workers Compensation Appeals Board. Other Los Angeles County zip codes pertain to other Workers compensation Appeals Boards. 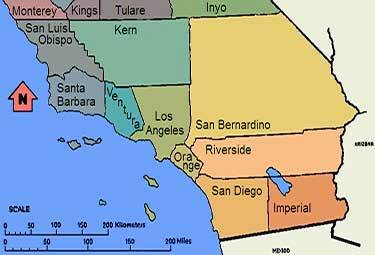 We assist in workers compensation claims from Bakersfield to San Diego County. To speak to one of our Los Angeles labor lawyers call either: 323-525-1600, 310-842-8600, or 818-783-7300. 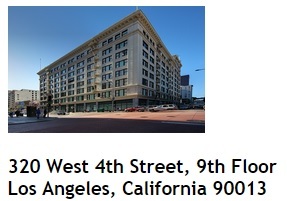 Our Los Angeles offices are located in downtown Los Angeles and Sherman Oaks. We also provide meeting space for workers compensation clients in Hollywood and Encino. Firm owner, Karl Gerber has been helping injured workers for over 20 years.